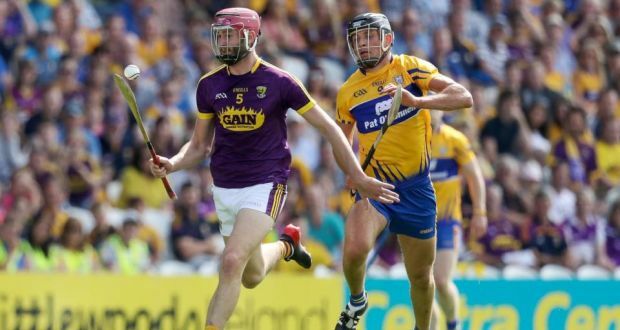 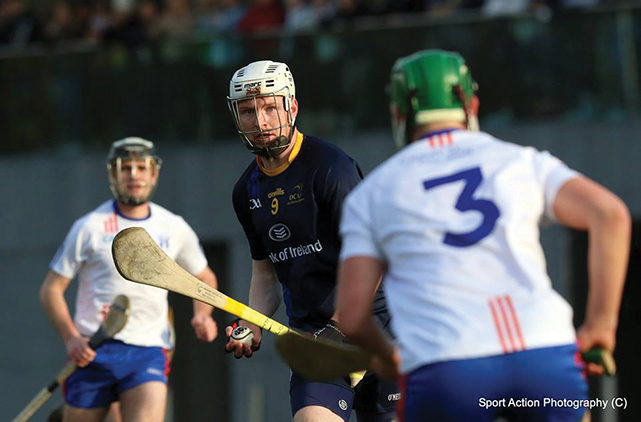 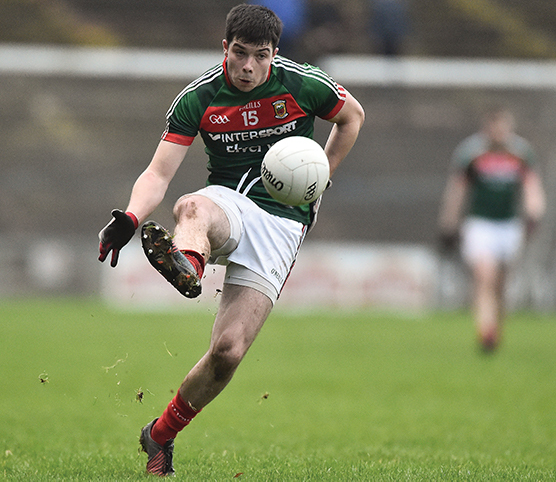 DCU Dóchas Éireann hurler Paudie Foley was named Sports Personality of the Year at the DCU Clubs and Society’s ball at the end of March. 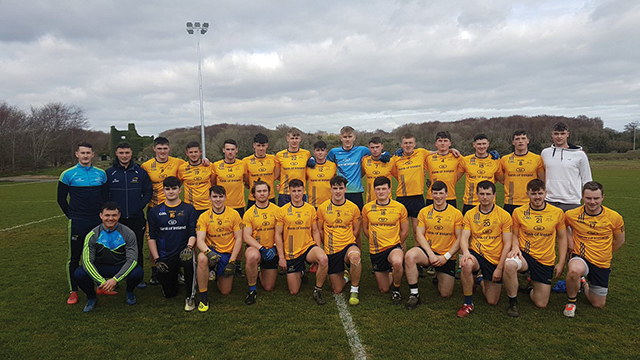 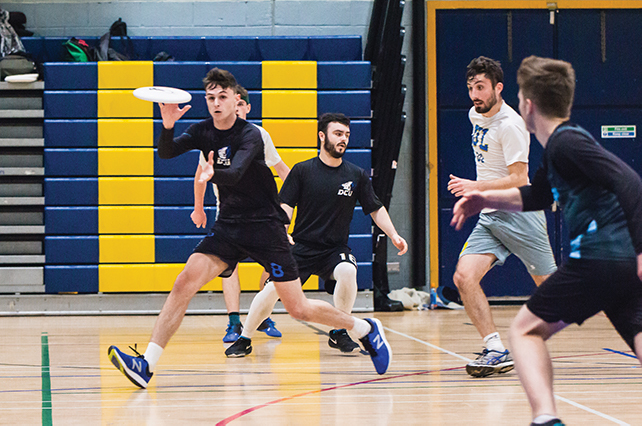 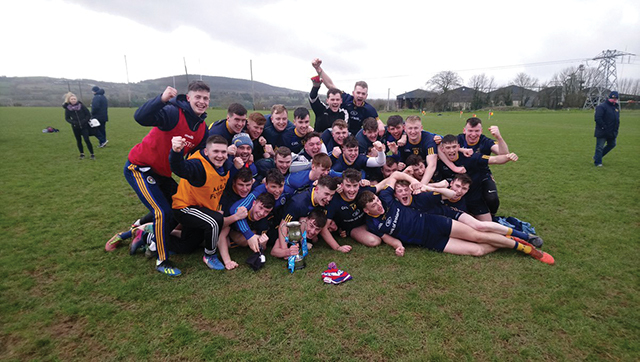 DCU Ultimate Frisbee team came second in the Men’s Developmental Intervarsity, a tournament comprising of mainly beginner players, in Belfast this month. 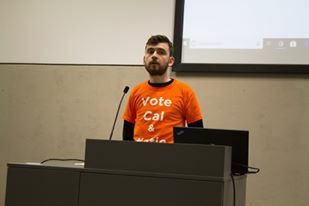 Callaghan Commons is running to be re-elected as DCU’s Students’ Union Vice President for Academic Affairs against Ailish Keating. 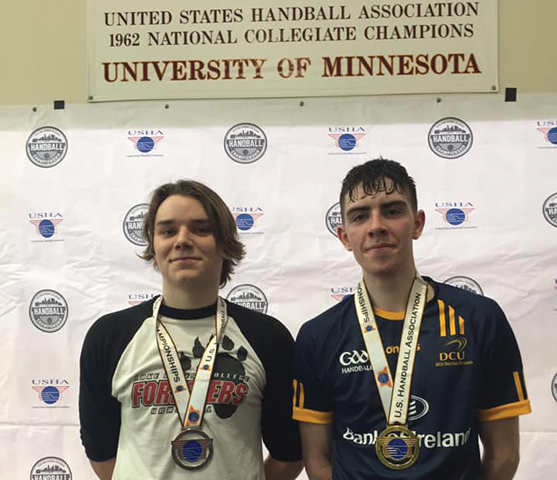 Oran Kiernan won the A1 40×20 men’s USHA open final for DCU handball in the American Intervarsities after completing an impressive comeback in the first round. 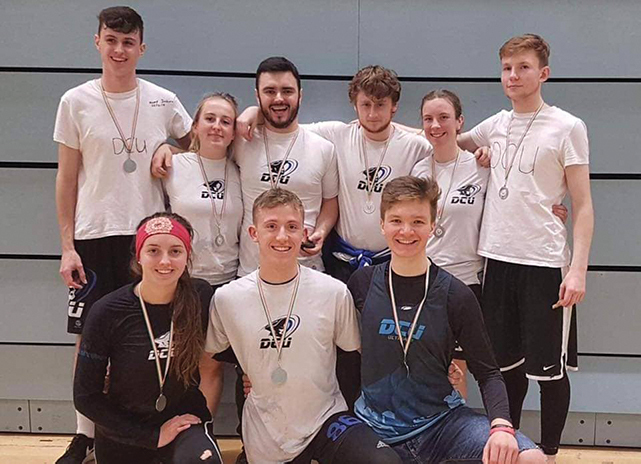 DCU Handballer Fiona Tully won the Irish Collegiate Handball Association’s Women’s Open Final in Belfast on the 2nd of February. 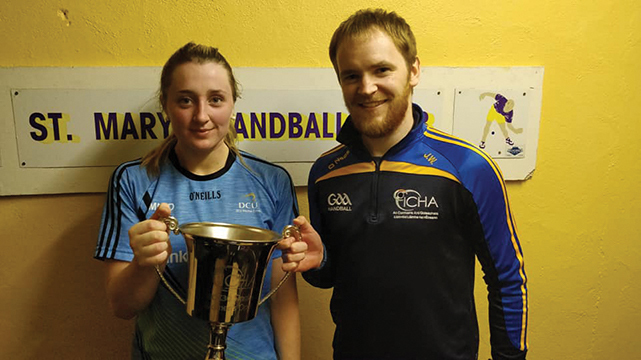 Tully made it two wins in a row in the 40X20 competition beating Limerick IT rival Sinead Meagher in straight sets in the final. 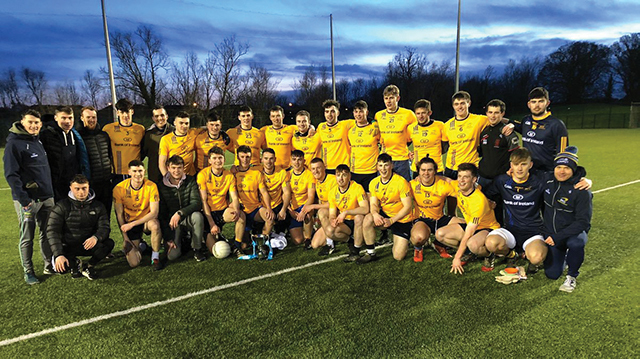 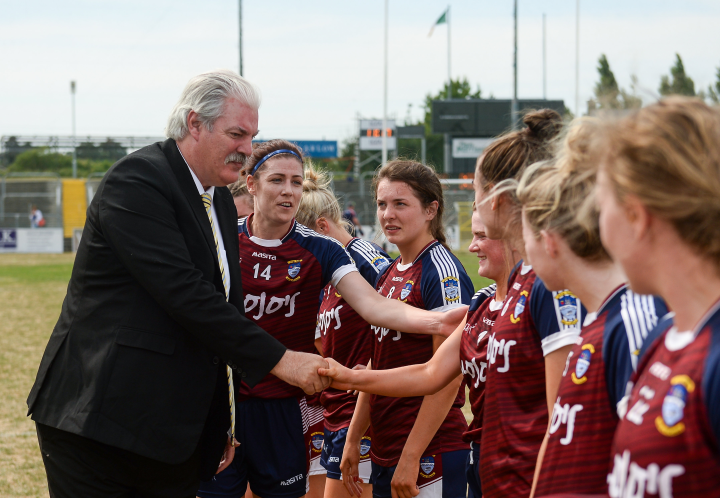 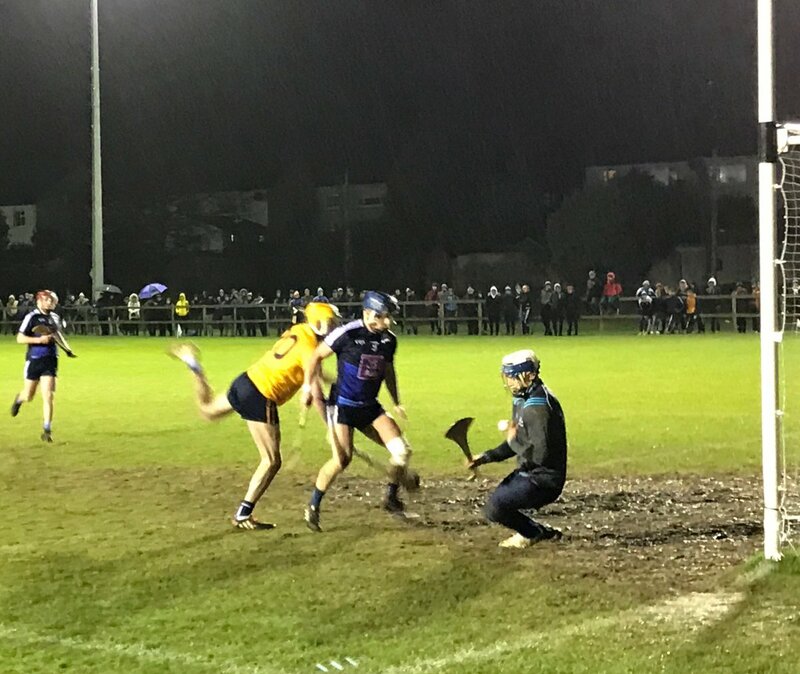 The second seeds put on a powerful campaign to make the final, losing out to a Trinity team star studded with Ireland players. 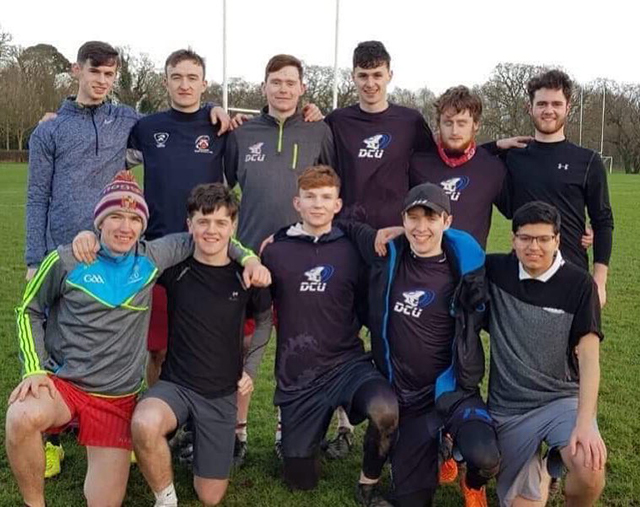 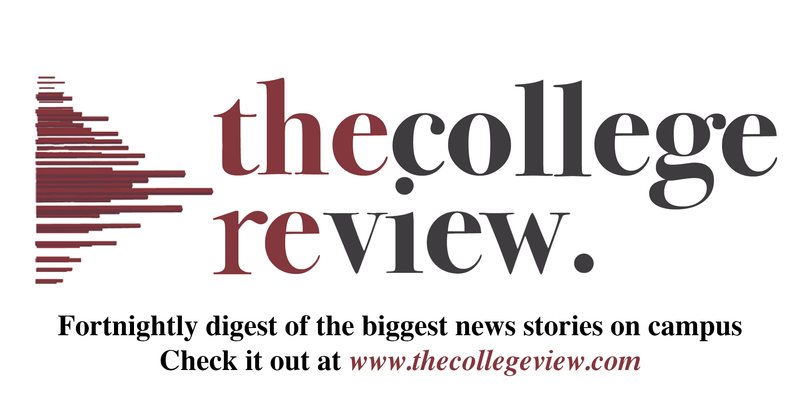 Sean Fitzgerald talks to The College View after DCU Ultimate Frisbee lost 10-6 to Trinity in the mixed intervarsity final. 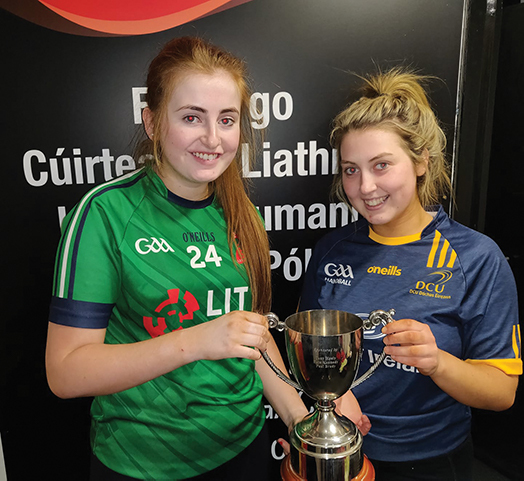 Holden defeated her DCU teammate and doubles champion Fiona Tully to claim victory at the handball intervarsity. 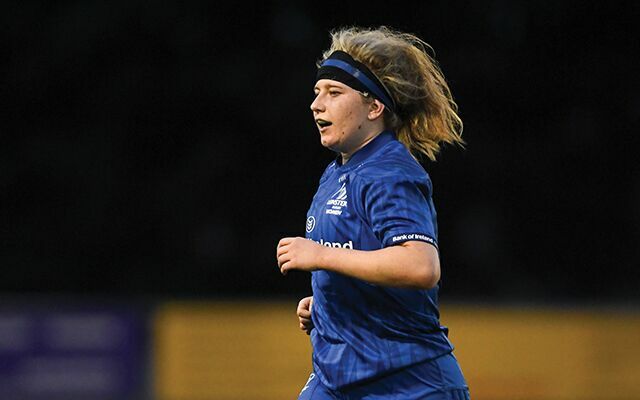 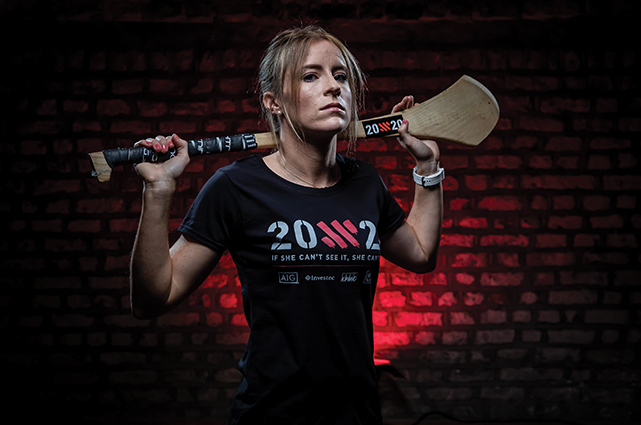 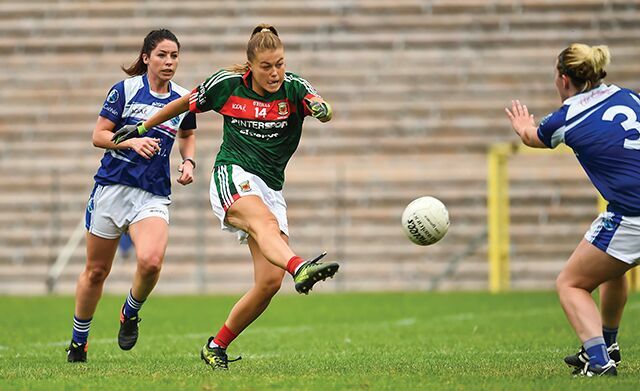 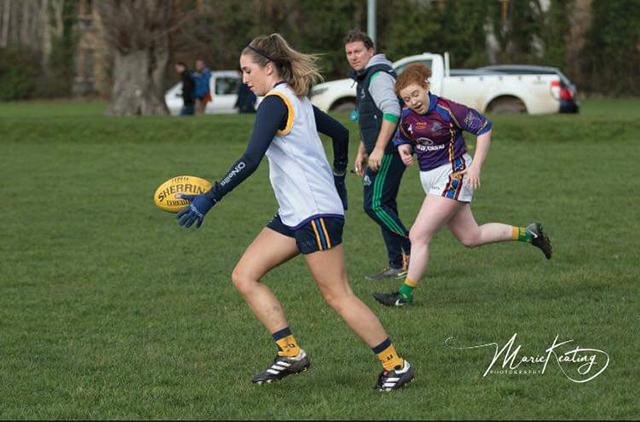 DCU rugby star Emma Hooban talks about her surprise at her first senior Ireland callup after her recent Interprovincial success with Leinster. 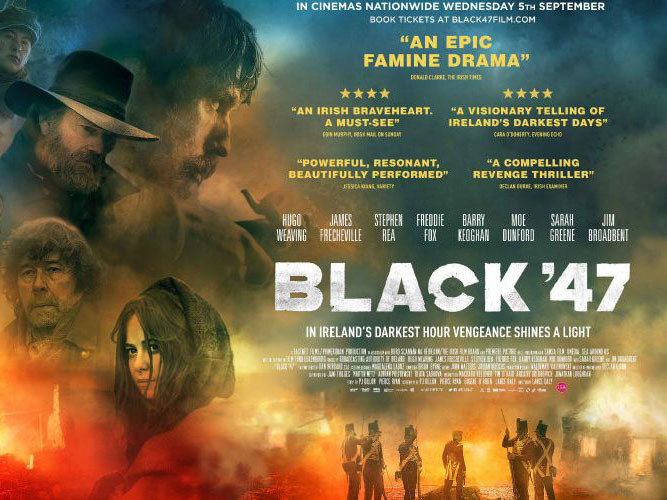 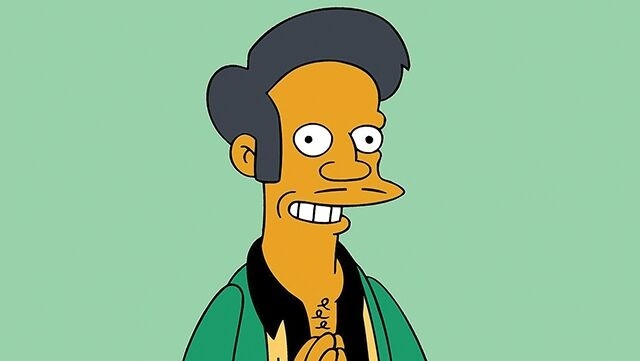 We root for our murderous hero throughout the movie as his actions are on the side of justice.